Will the Force be strong in LEGO Star Wars: The Force Awakens? The LEGO games by developer TT Games have always had a great sense of humour, although they clearly won’t appeal to everyone, especially those who’d rather take their games more seriously… But still, LEGO is one of the world’s most popular franchises, and the imaginative and humorous way in which these games tell familiar movie stories from blockbusters like Jurassic Park and Star Wars have won the series a legion of fans the world over. 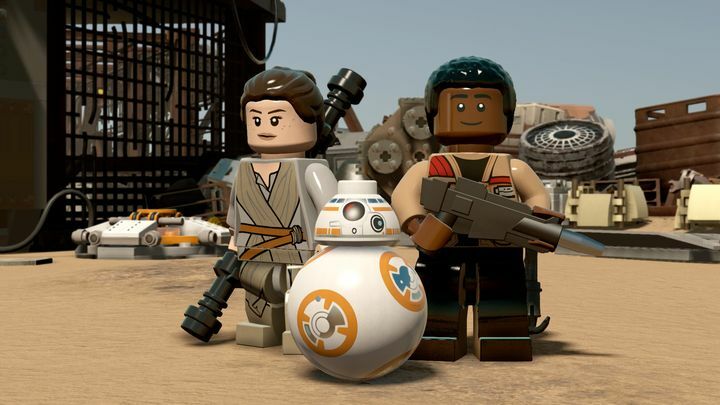 So it is logical, given how wildly successful J.J. Abrams’ The Force Awakens movie has been, that there would be a new LEGO game based on Disney’s latest Star Wars movie. But the question is, will the Force be strong in this upcoming LEGO game? It is clear the LEGO games have never been lacking when it comes to humour. Perhaps the game’s greatest highlight is that it will feature new story content set between Return of the Jedi and The Force Awakens, which will shed new light on the backstories of characters like pilot Poe Dameron, Rey and Finn. Perhaps we’ll also learn a bit about Han Solo’s whereabouts between the events of Jedi and The Force Awakens too… And if the new story elements are as engaging and fun as the story bits we are already familiar with from the movies, then this could certainly end up being one of the best LEGO games to date. 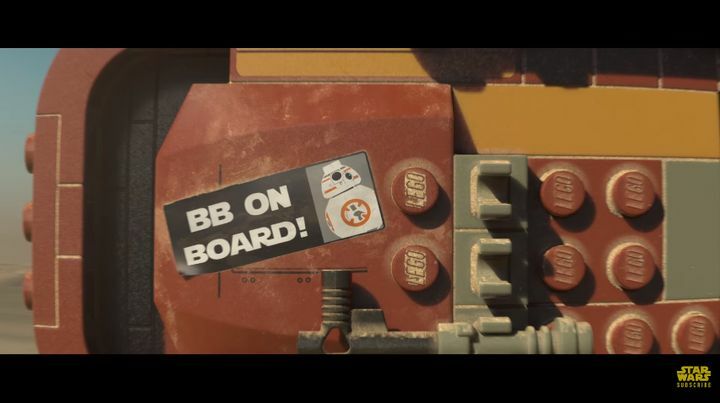 Although it remains to be seen whether the series trademark humour will shine as brightly in LEGO Star Wars: The Force Awakens as in earlier games like the one based on the Jurassic World movie which came out last year, but judging by the game’s teaser trailer it looks like there will be plenty of humorous moments in this upcoming LEGO game. Another plus is that most of the movie’s cast will be doing voice work for the game, including John Boyega, Daisy Ridley, Adam Driver and Oscar Isaac. Also veteran actors Carrie Fisher, Harrison Ford and Max Von Sydow will lend their voice acting talents to this latest LEGO video game. It remains to be seen though, whether this game based on The Force Awakens will be able to capture the magic of J.J. Abrams’ movie, and whether it will be as fun and engaging as earlier games in the series, especially the superb LEGO Star Wars: The Complete Saga, which is one of the best Star Wars games made to date. But here’s hoping that TT Games can deliver another great game that will please Star Wars fans when it’s released this summer. Note: LEGO Star Wars: The Force Awakens will be released on June 28, 2016. Available on Available on PS4, Xbox One, PS3, Xbox 360, PlayStation Vita, Wii U, Nintendo 3DS and PC.